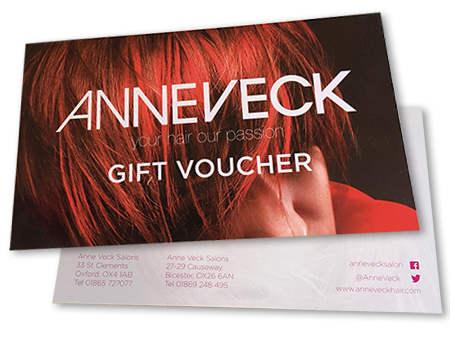 Anne Veck Gift Vouchers make a wonderful gift for family and friends for birthdays, Christmas and for all occasions. 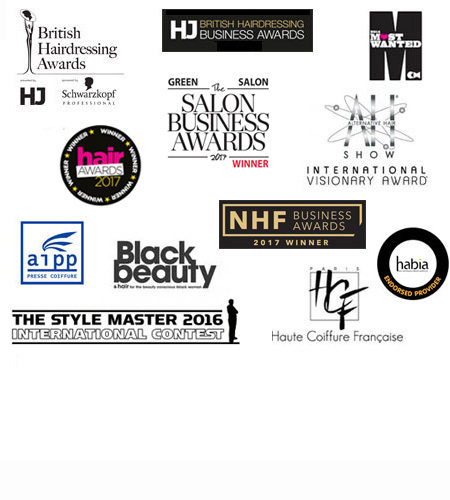 Redeemable on hair appointments at our Oxford and Bicester salons, hair care products and added hair and available at any price you choose! Simply select the voucher you require below and then checkout securely using paypal. We will post your voucher to you. If your voucher amount is not listed, simply add multiple vouchers to make up the amount you require, for example if you wish to send £100 of vouchers, you could add 2 x £50 vouchers to your shopping cart.